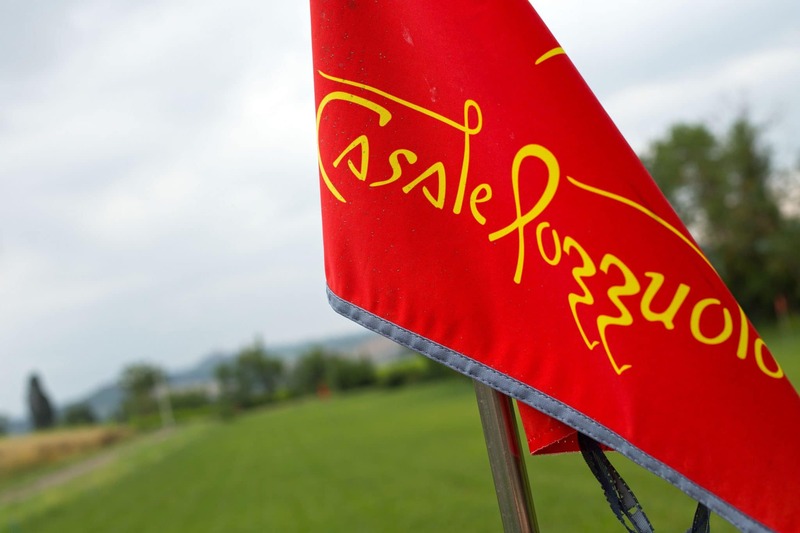 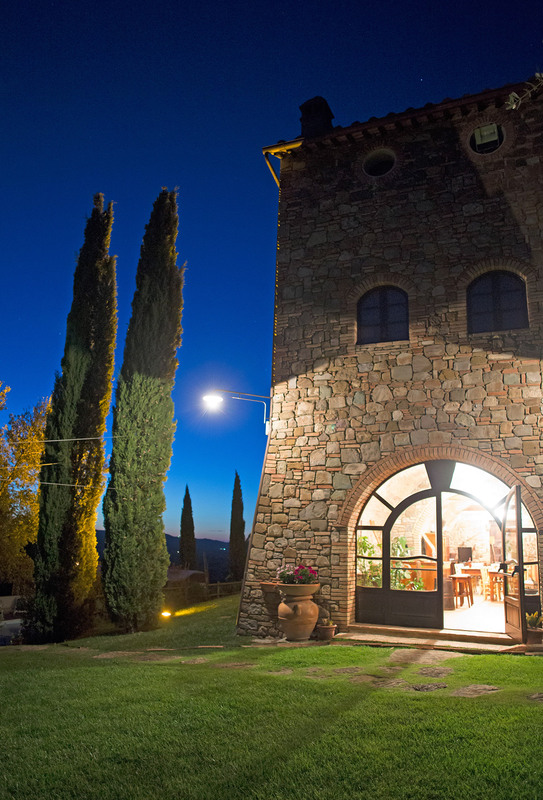 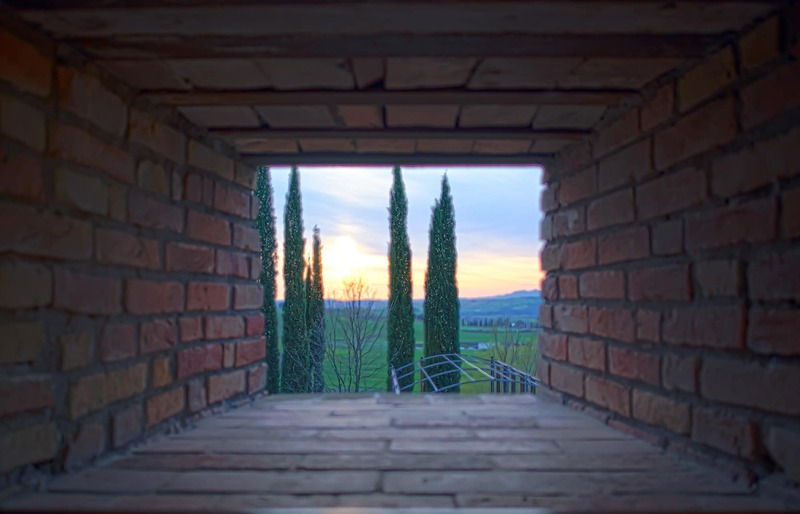 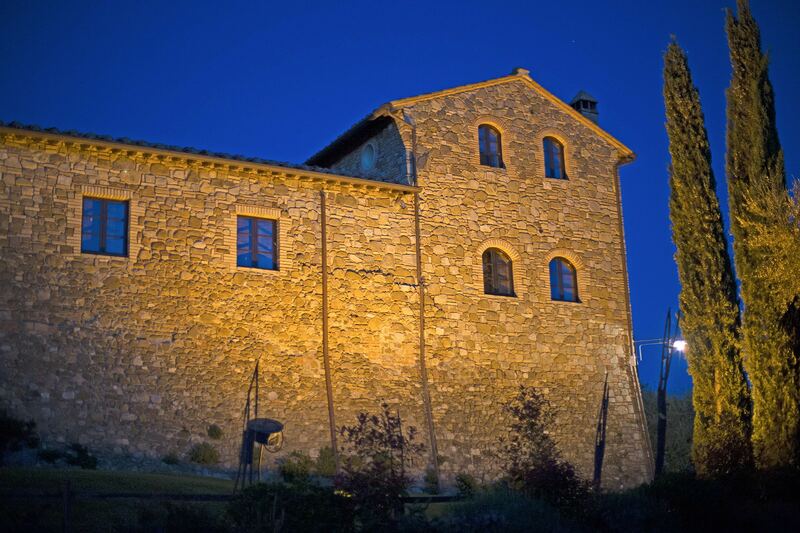 Collection of the most beautiful and evocative images of the historic house Casale Pozzuolo: night pictures, full view of the beautiful apartments, the wine bar where you can taste the Rosso della Porticcia wine (Montecucco DOC), the swimming pool and the multi-purpose sport field. 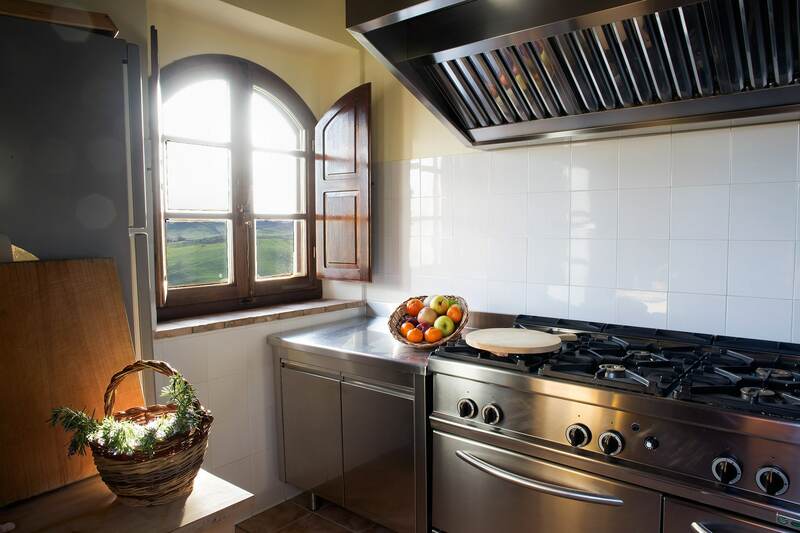 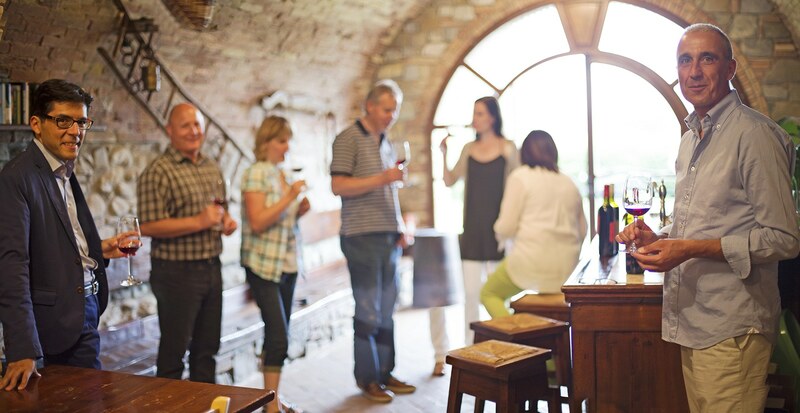 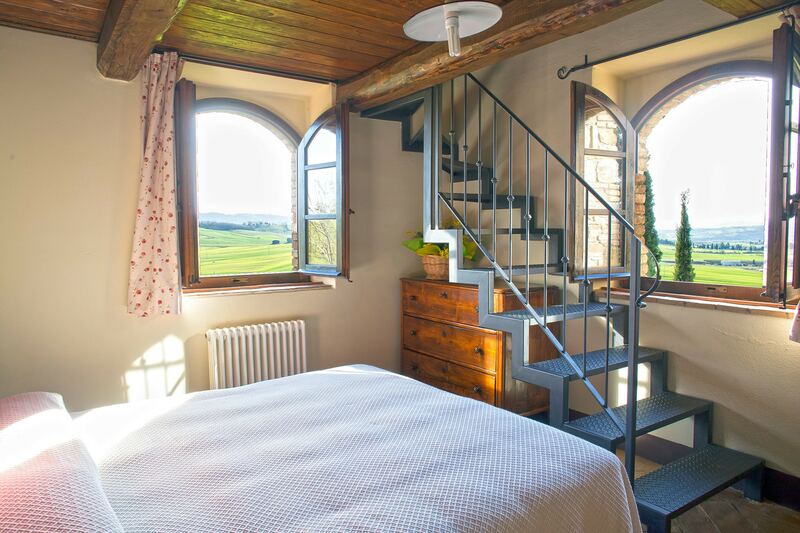 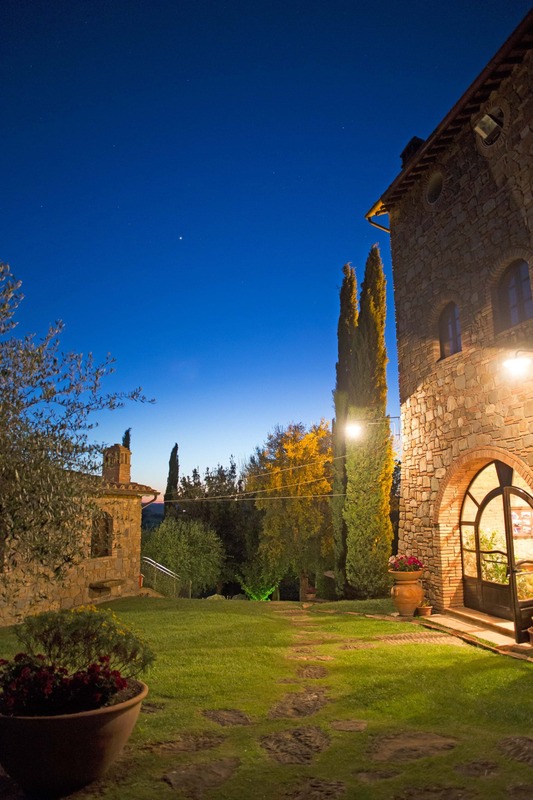 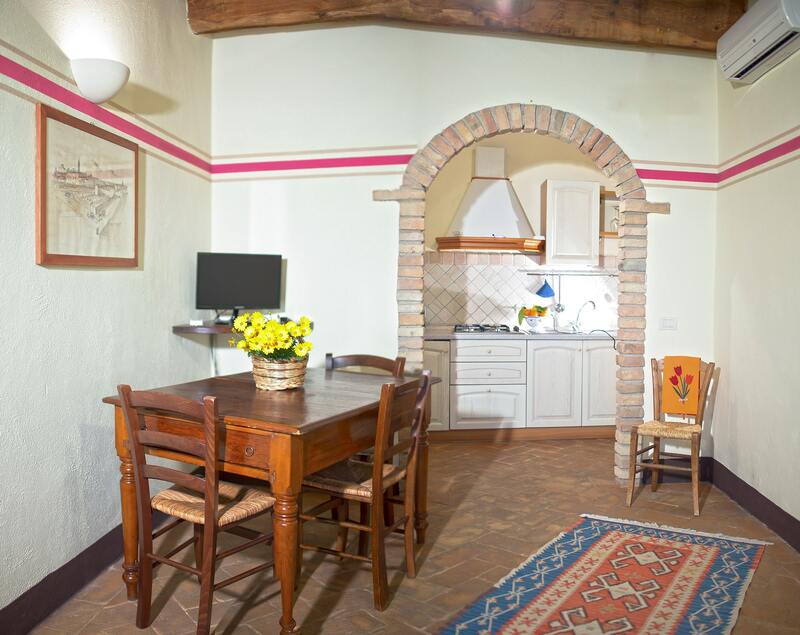 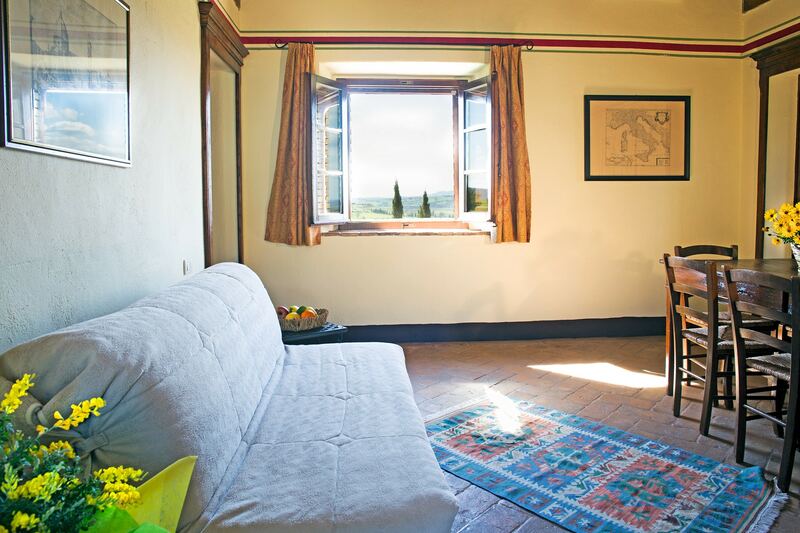 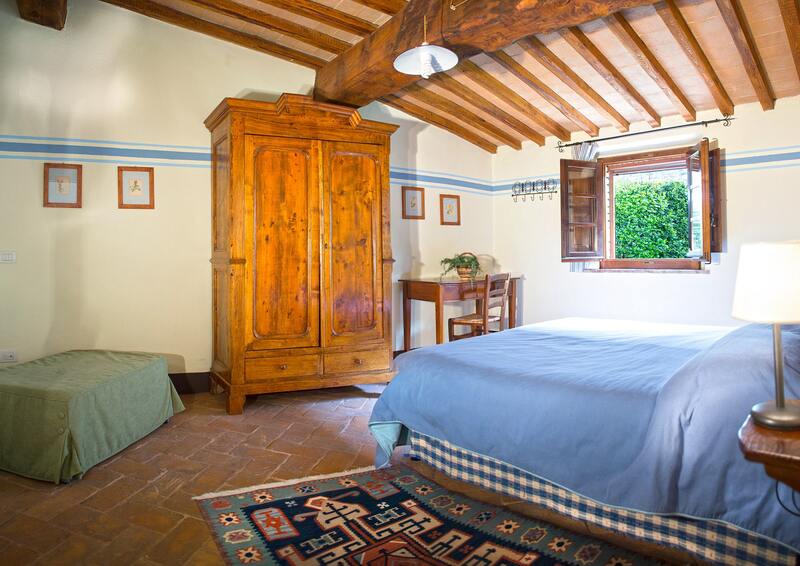 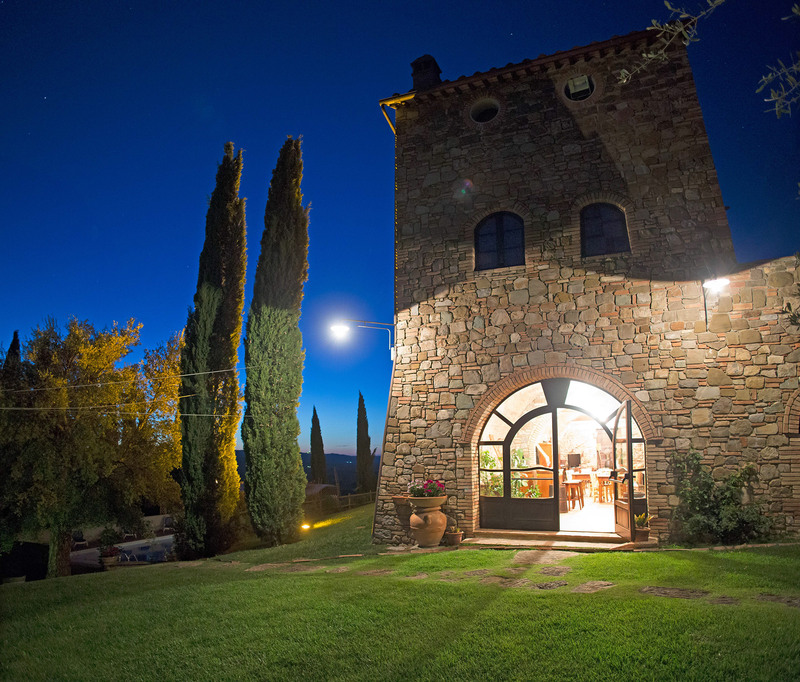 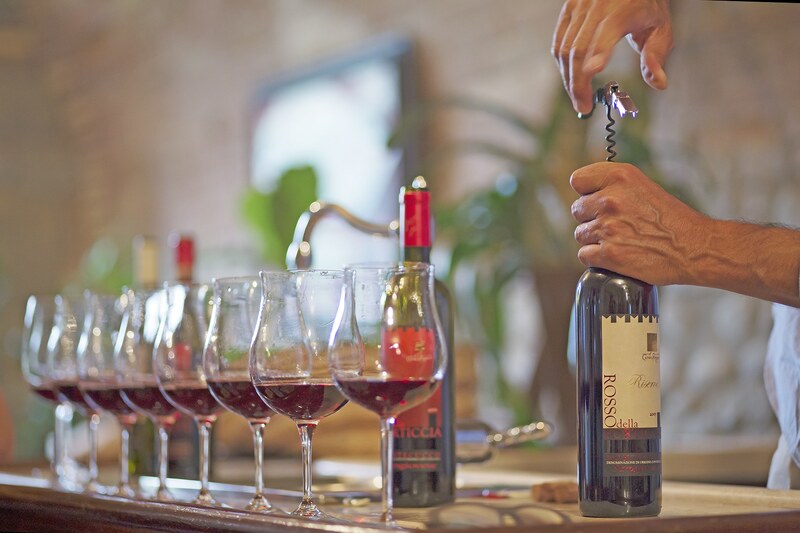 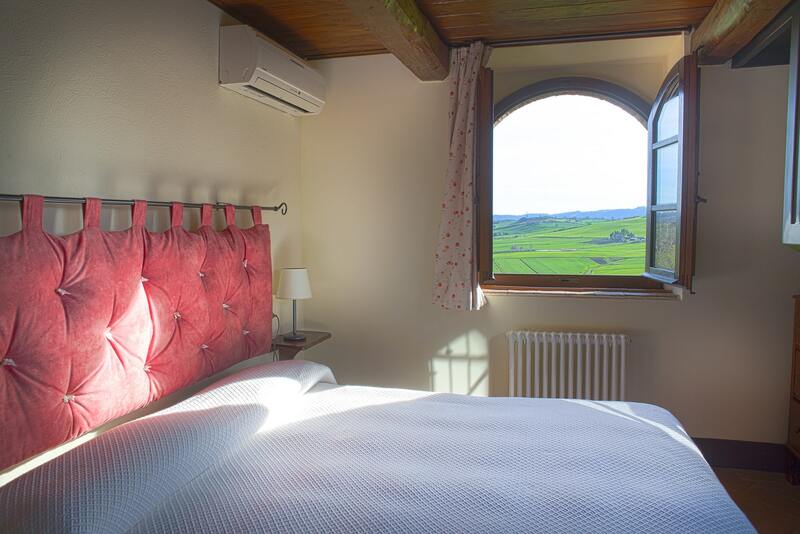 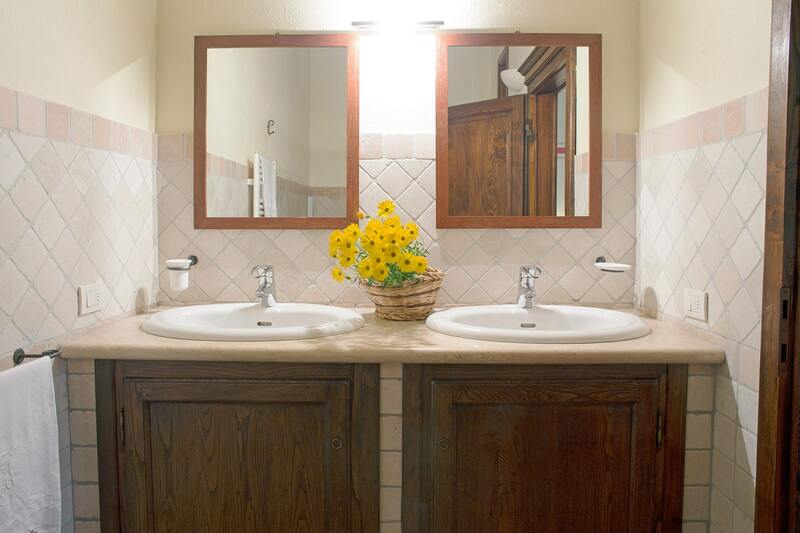 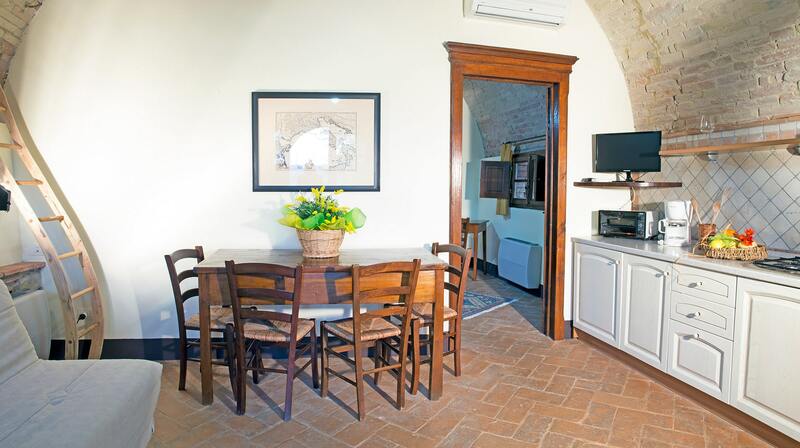 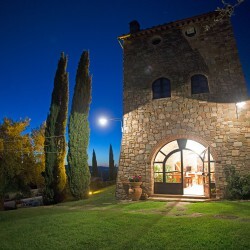 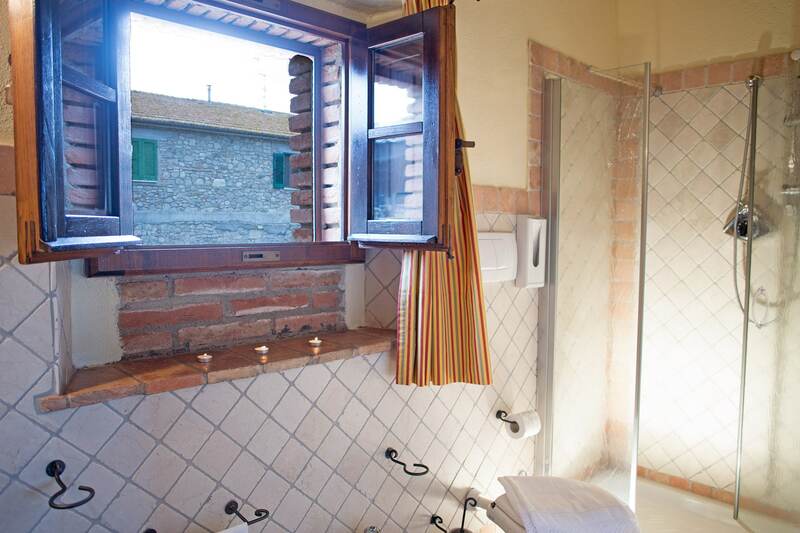 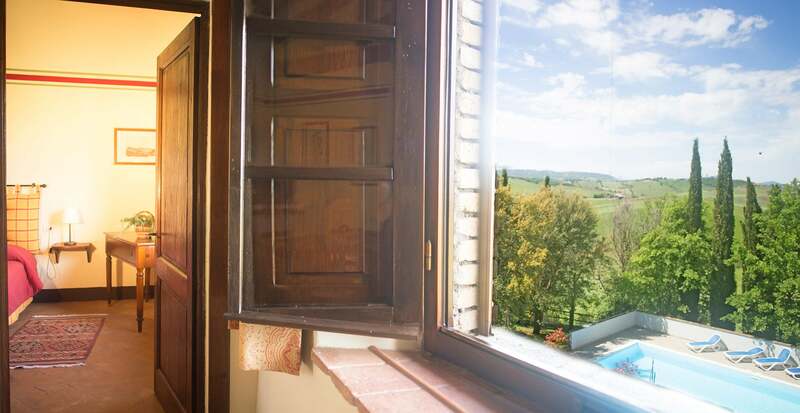 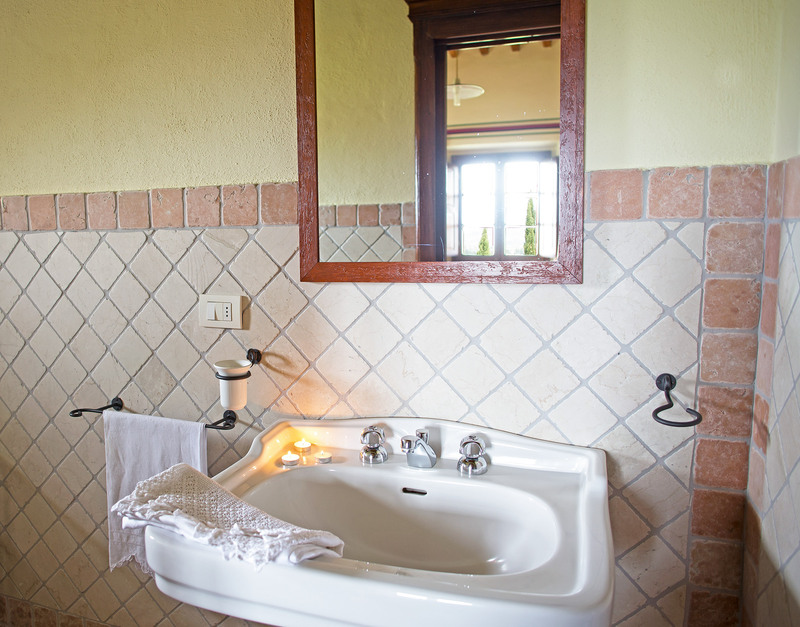 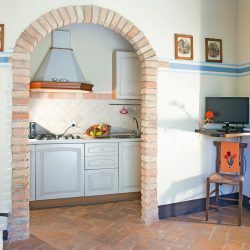 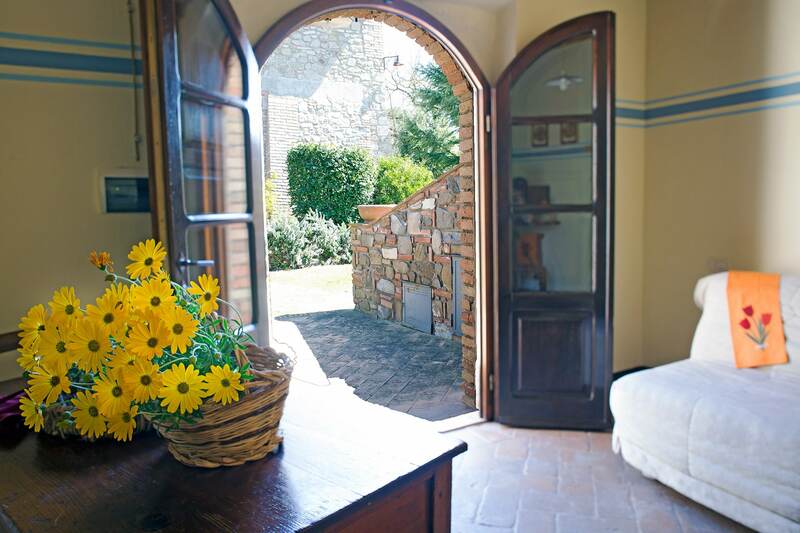 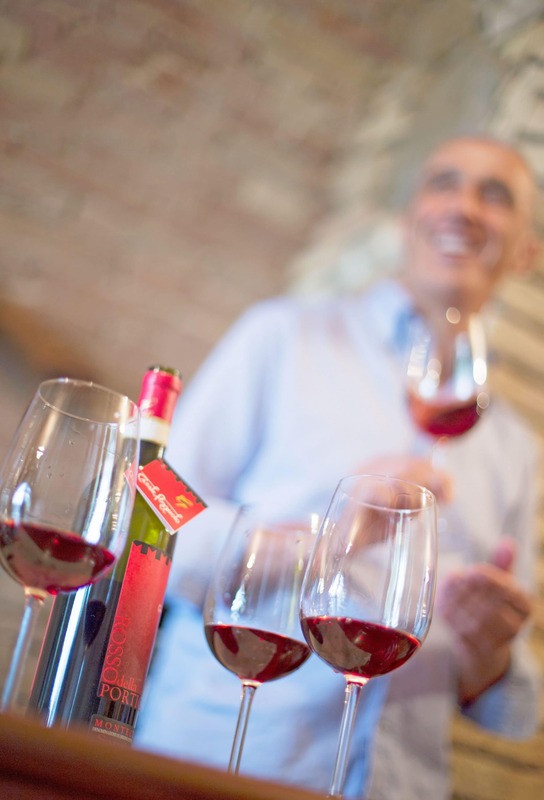 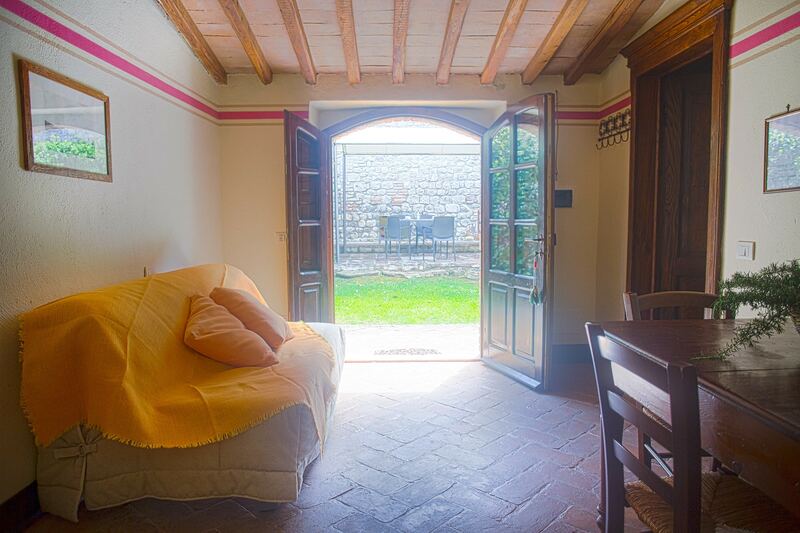 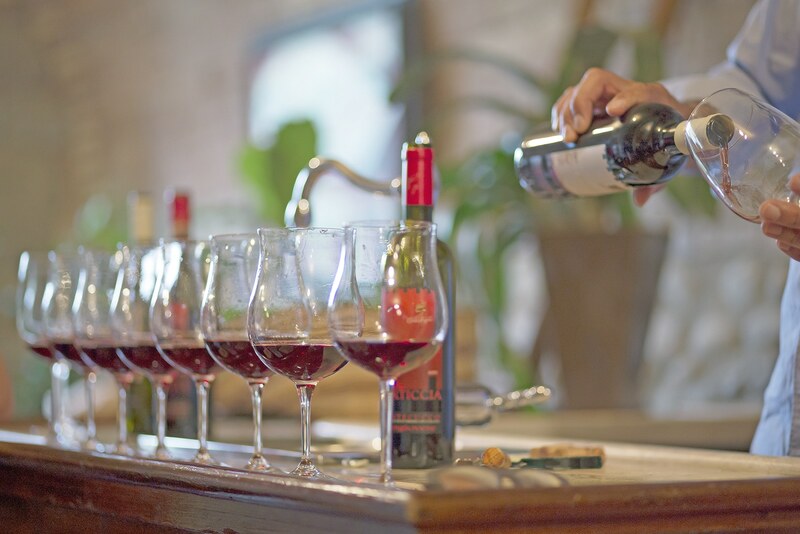 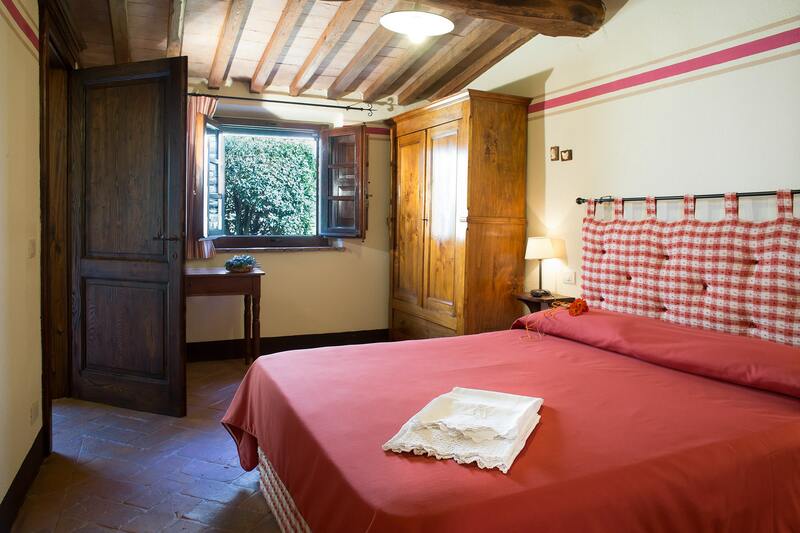 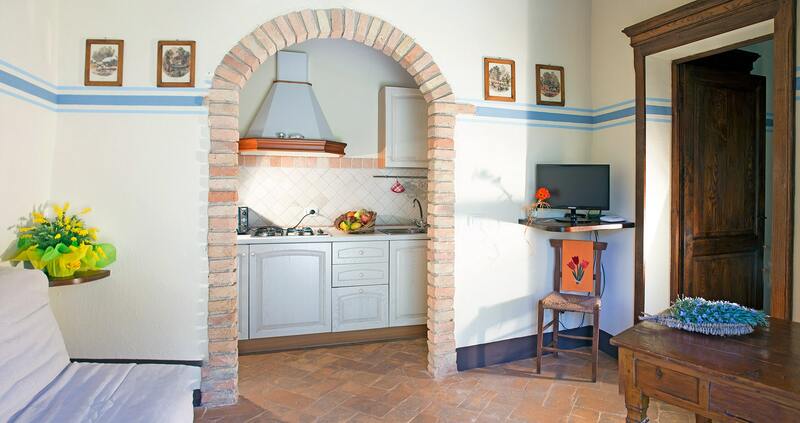 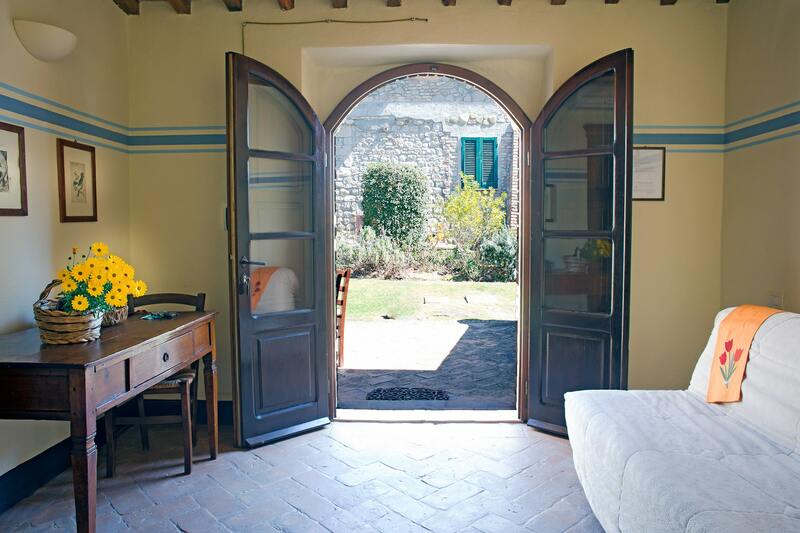 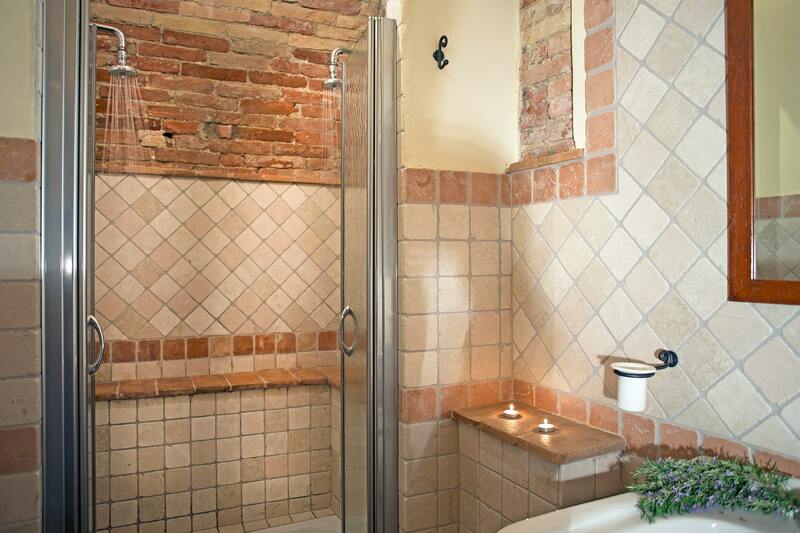 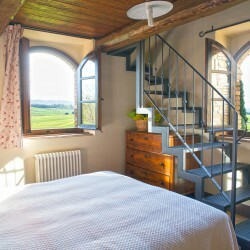 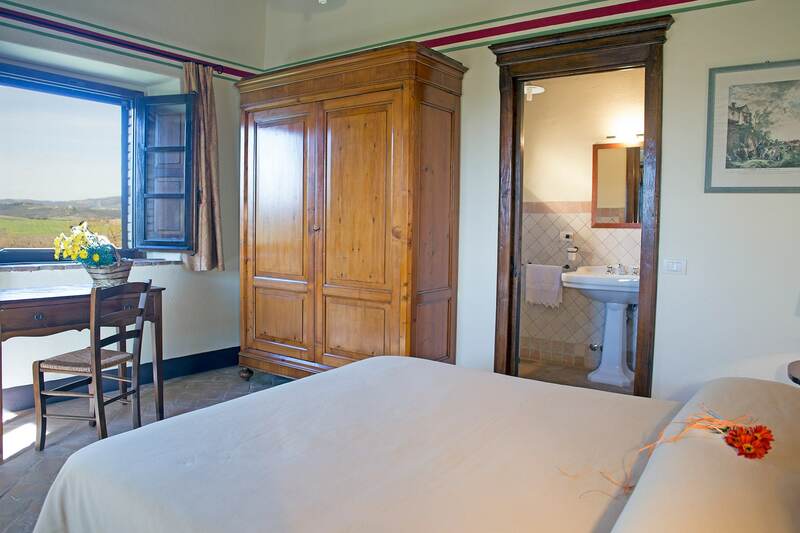 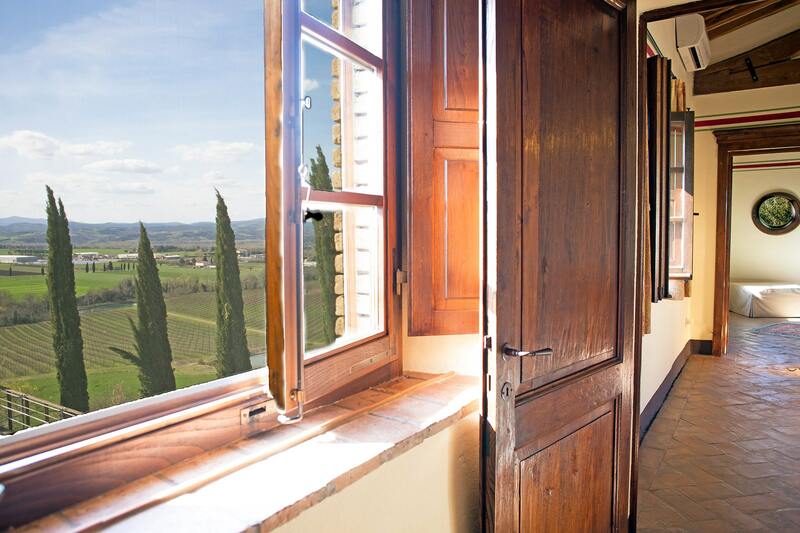 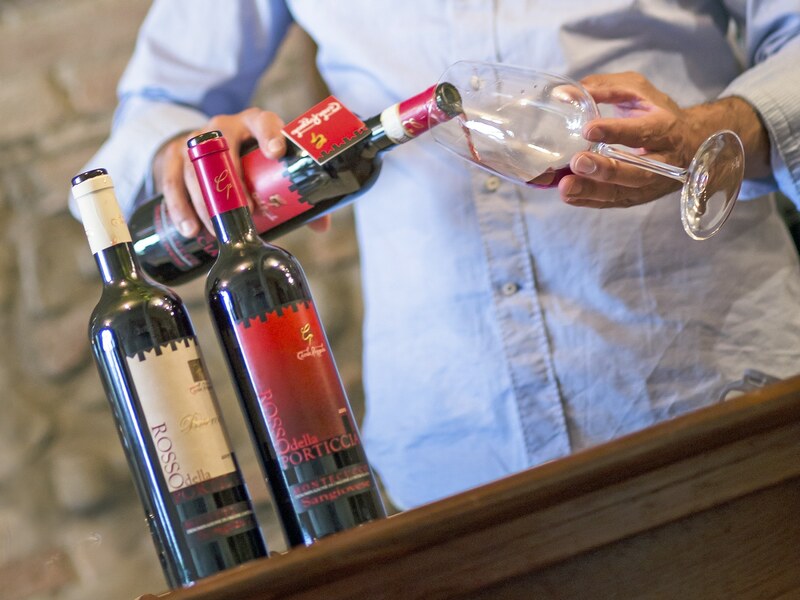 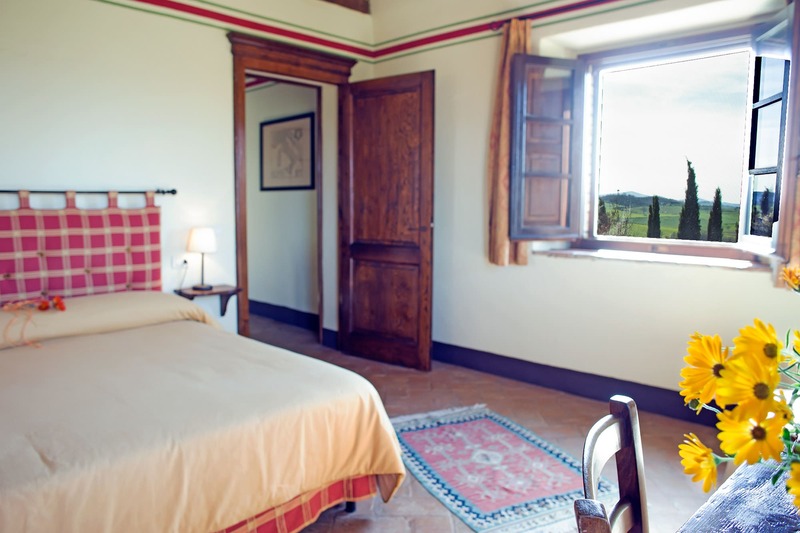 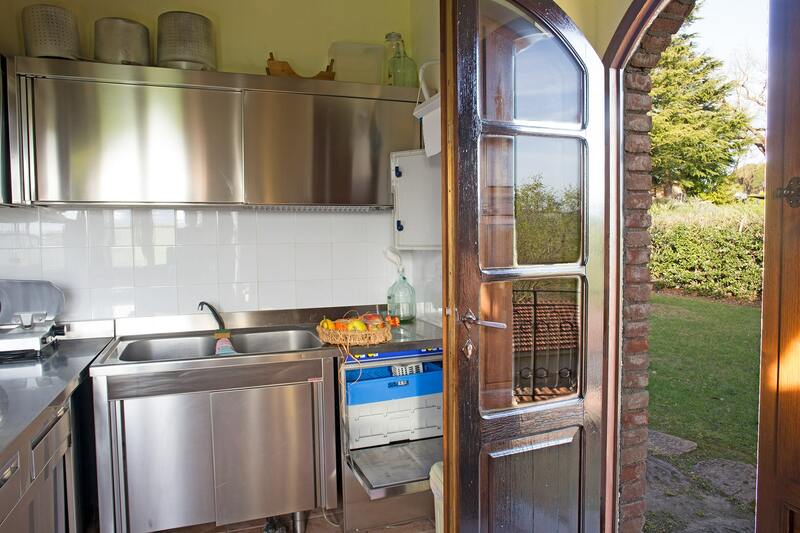 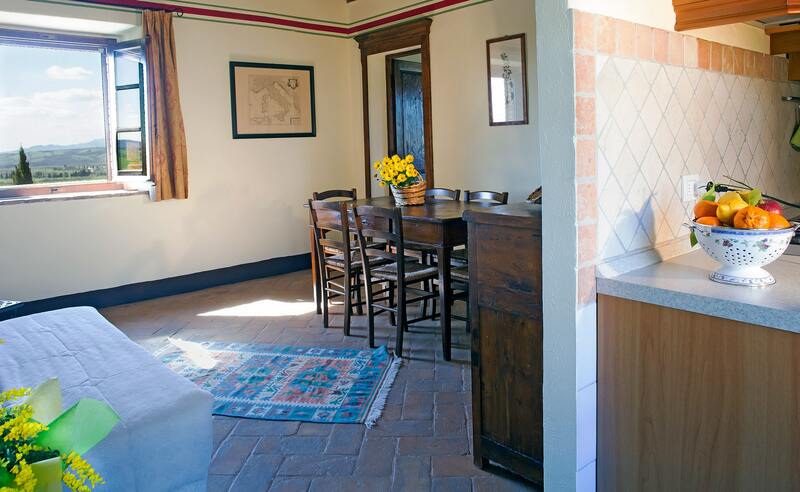 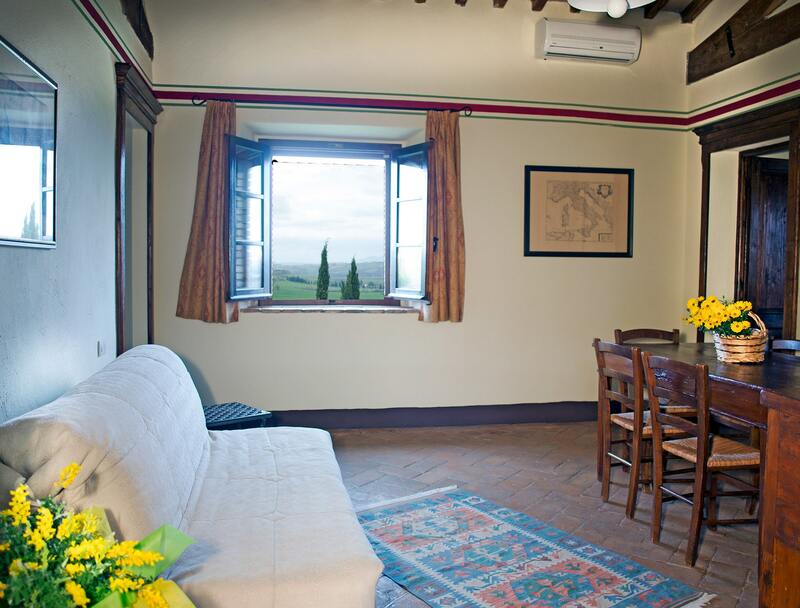 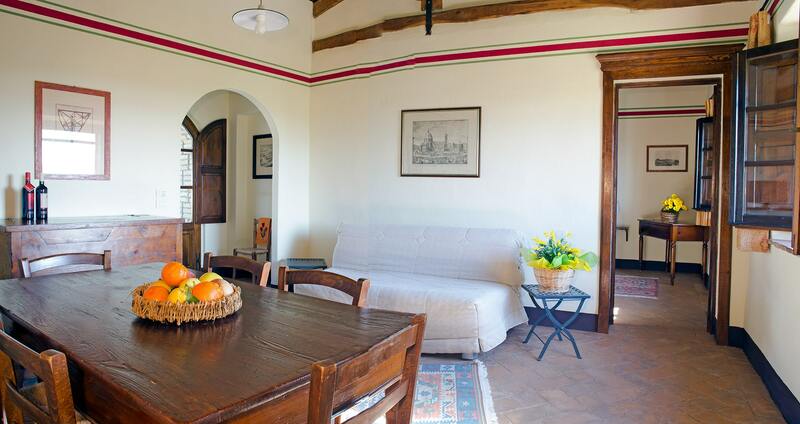 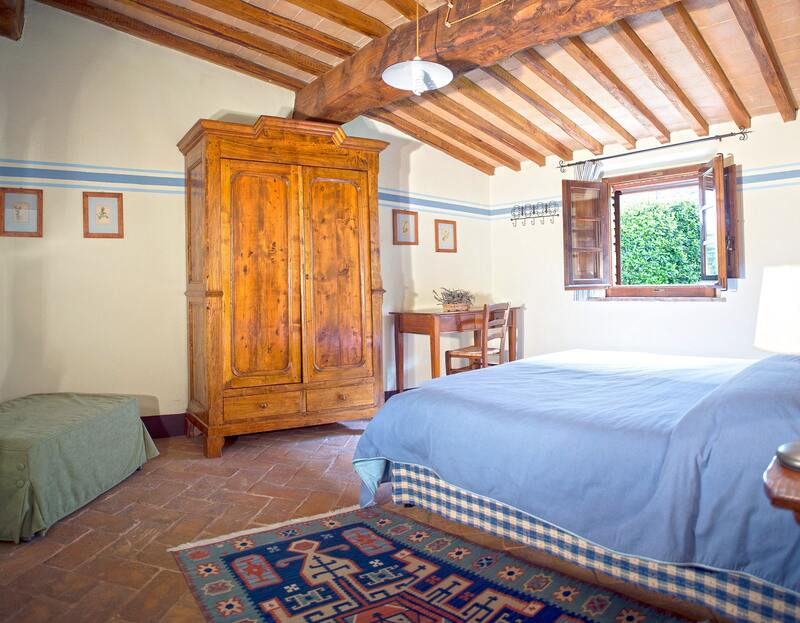 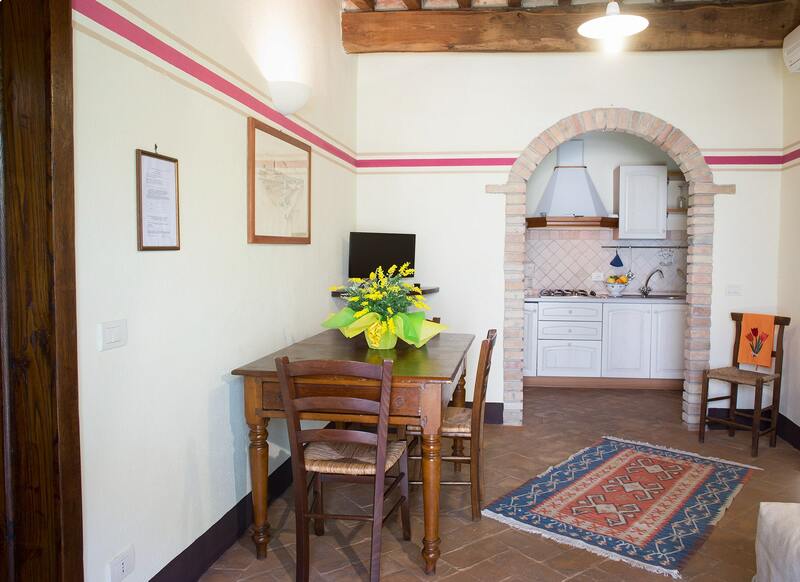 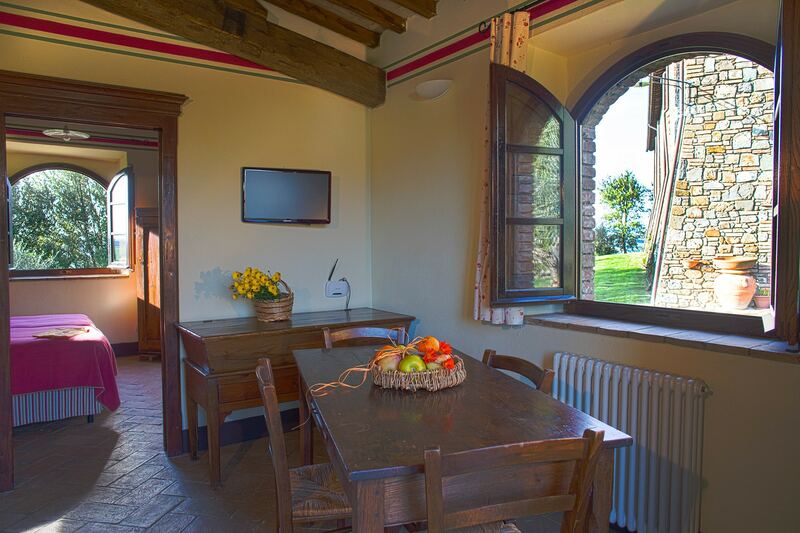 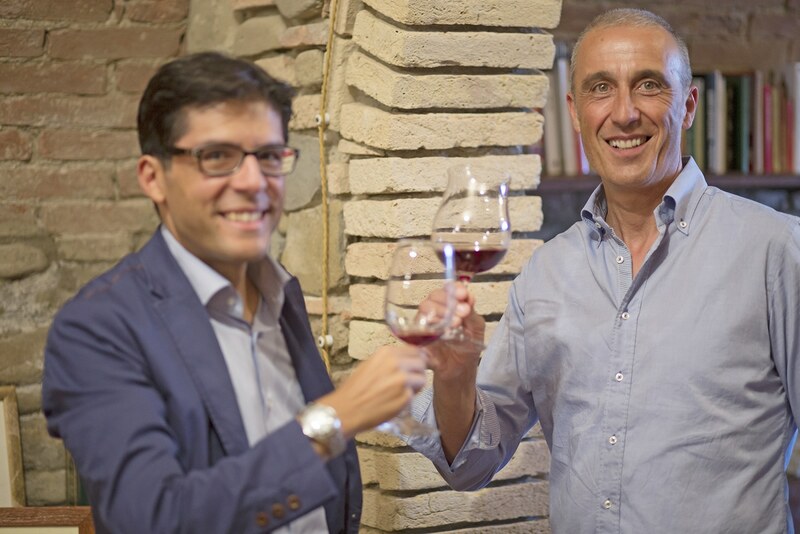 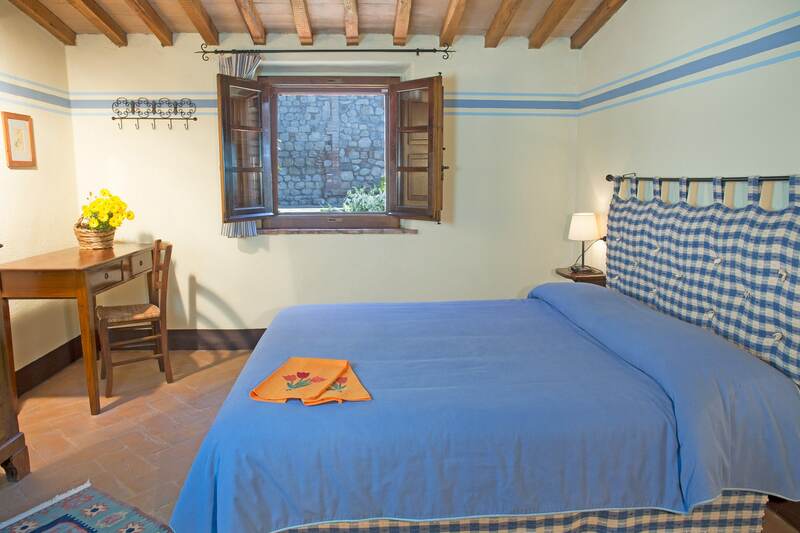 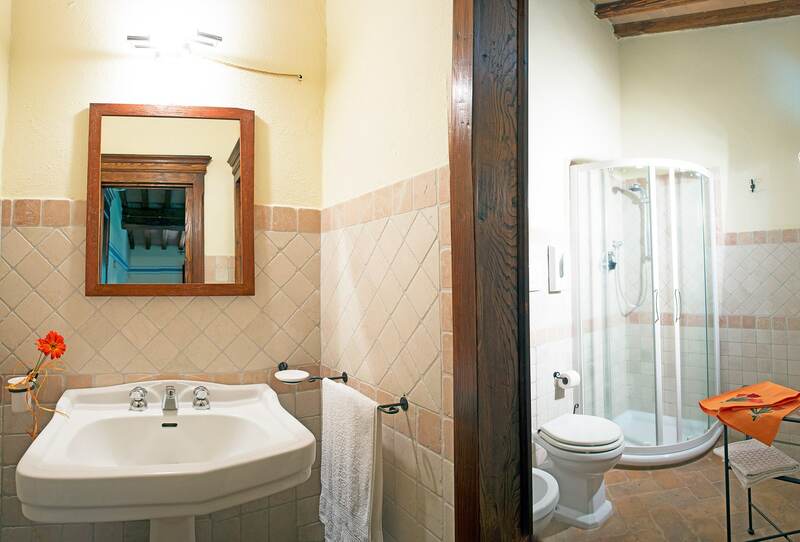 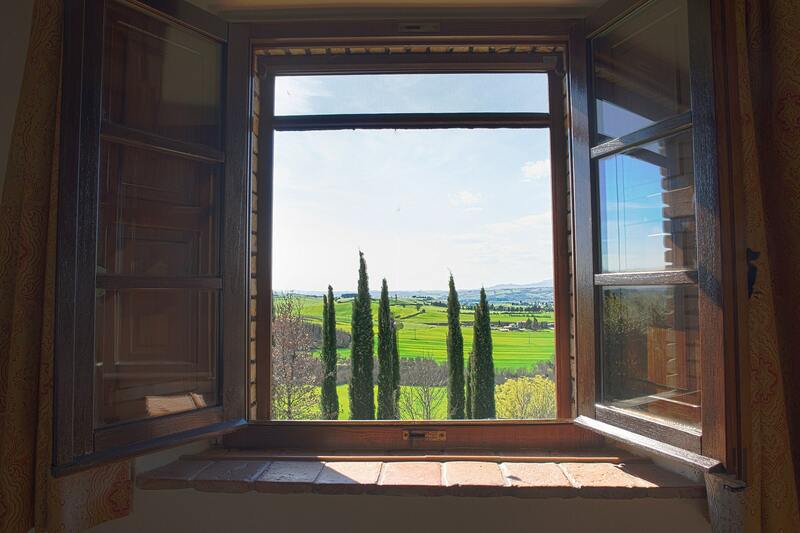 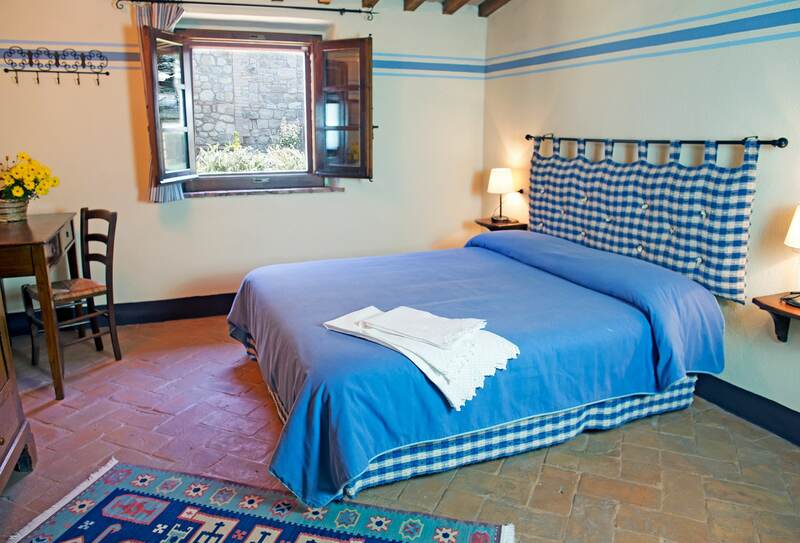 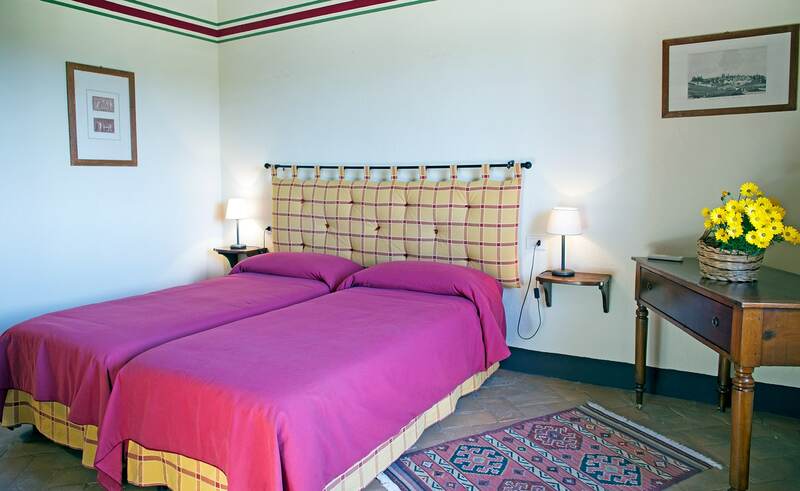 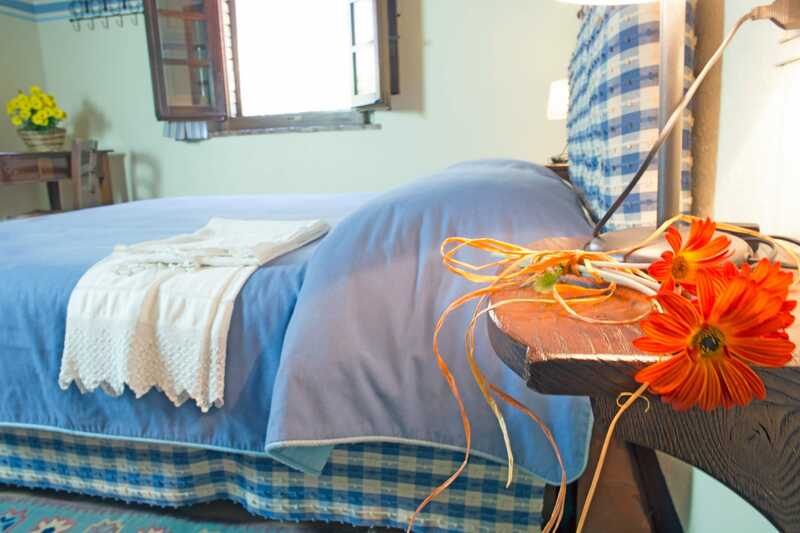 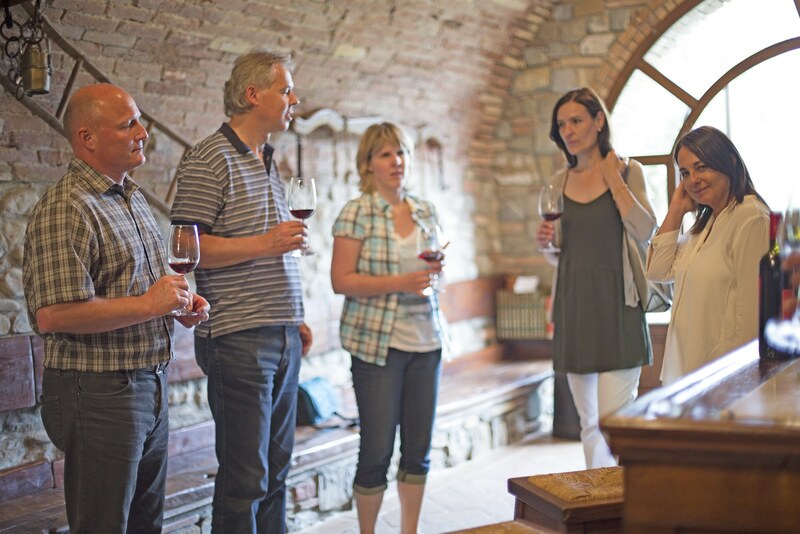 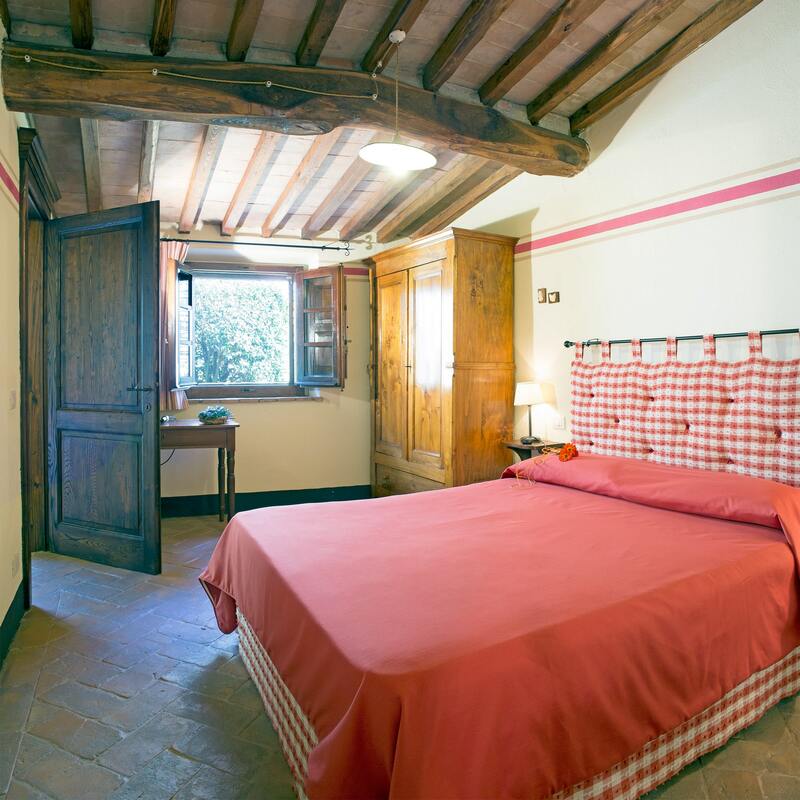 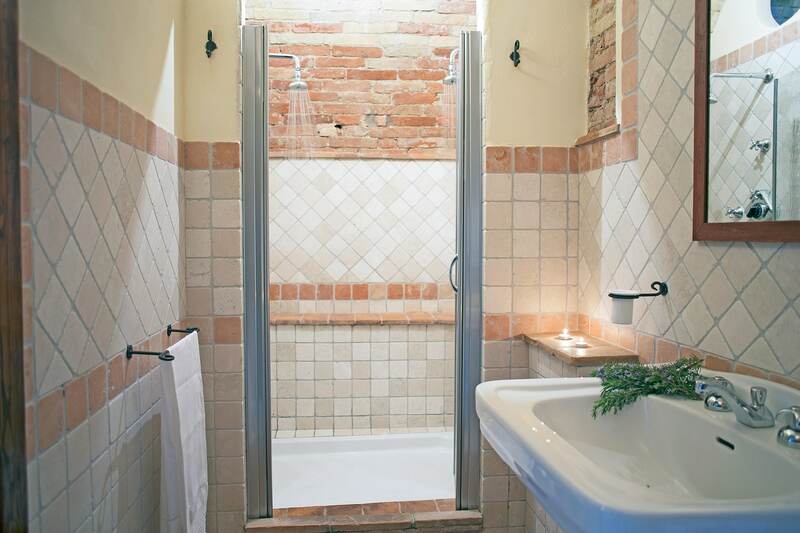 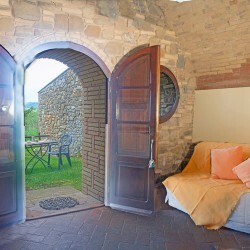 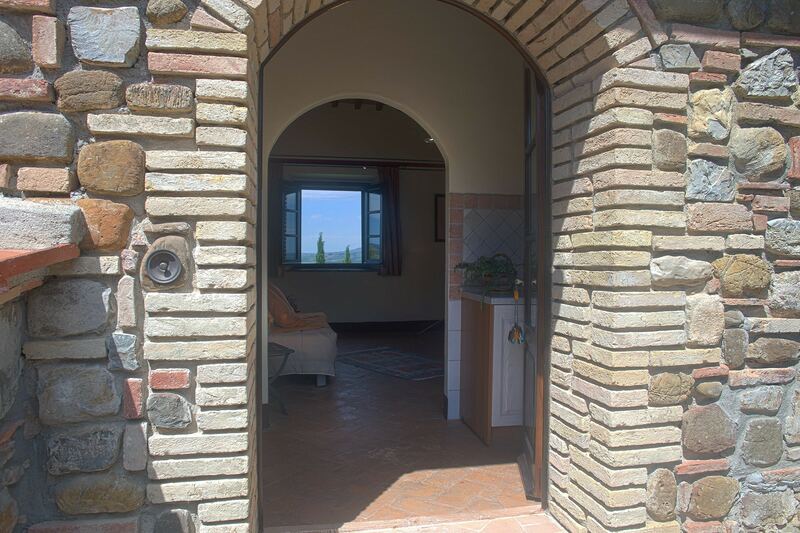 The magical atmosphere that you can breathe among the walls of this old medieval farmhouse of Maremma, full of history and old traditions, can be fully perceived only by living it. 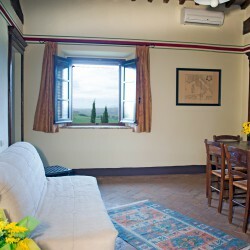 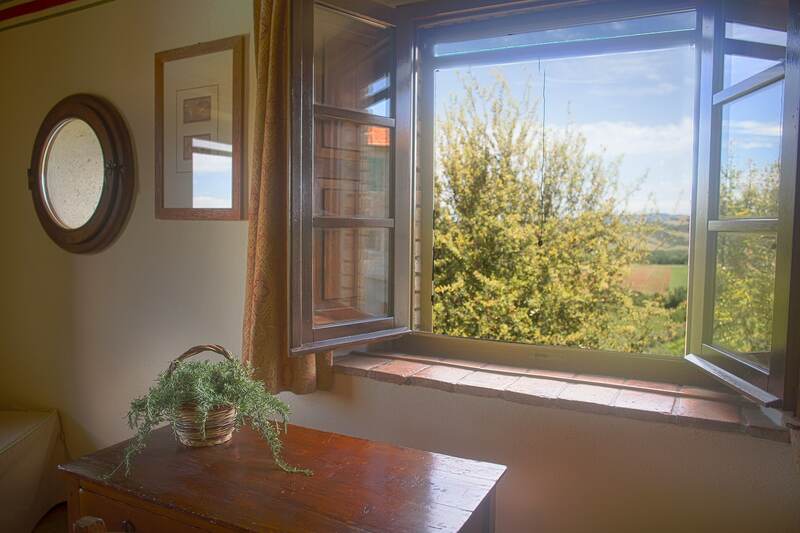 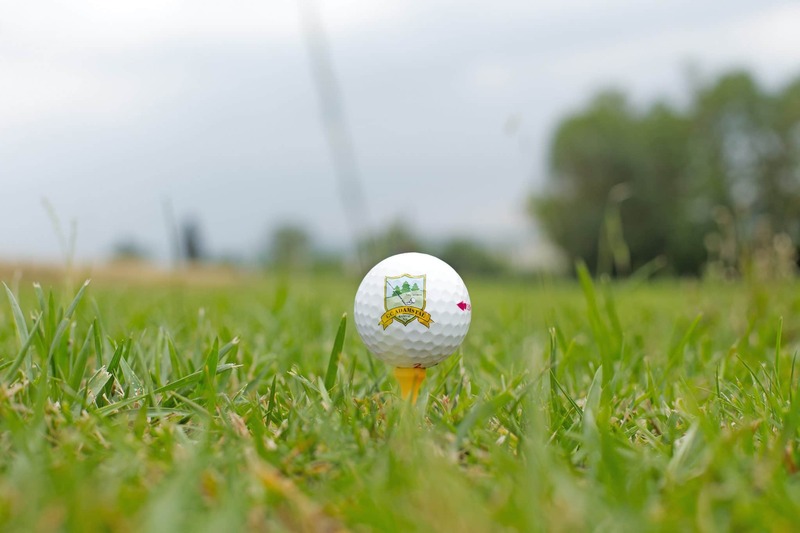 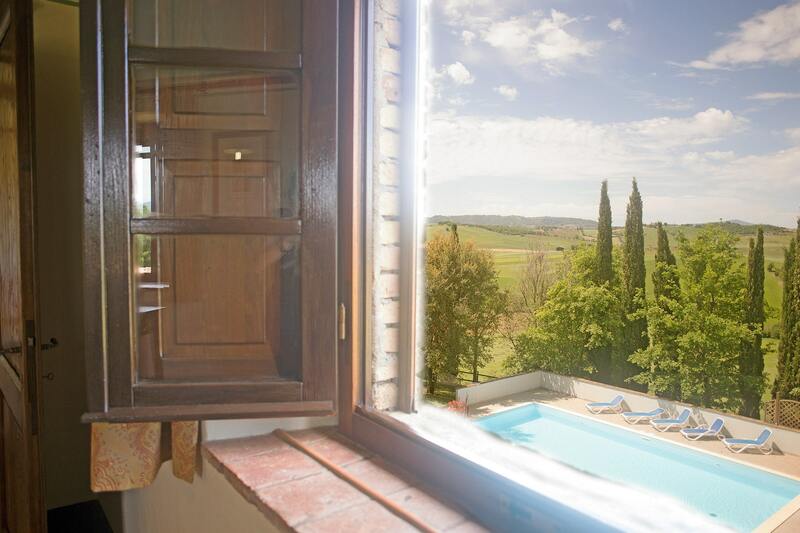 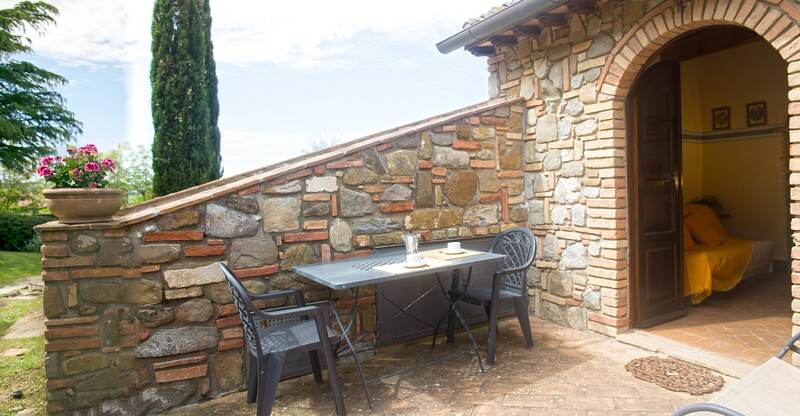 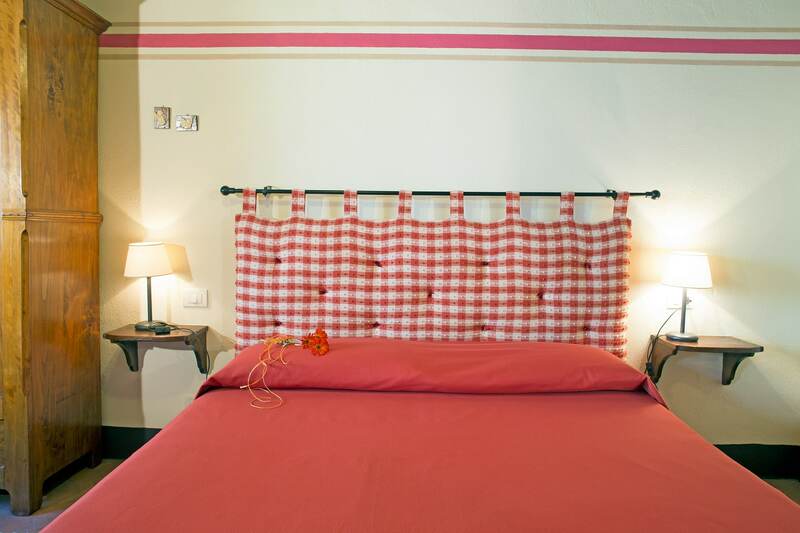 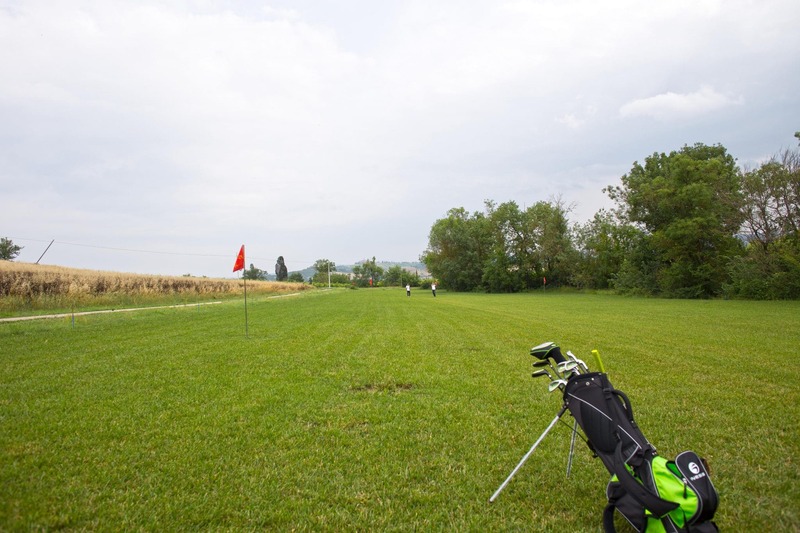 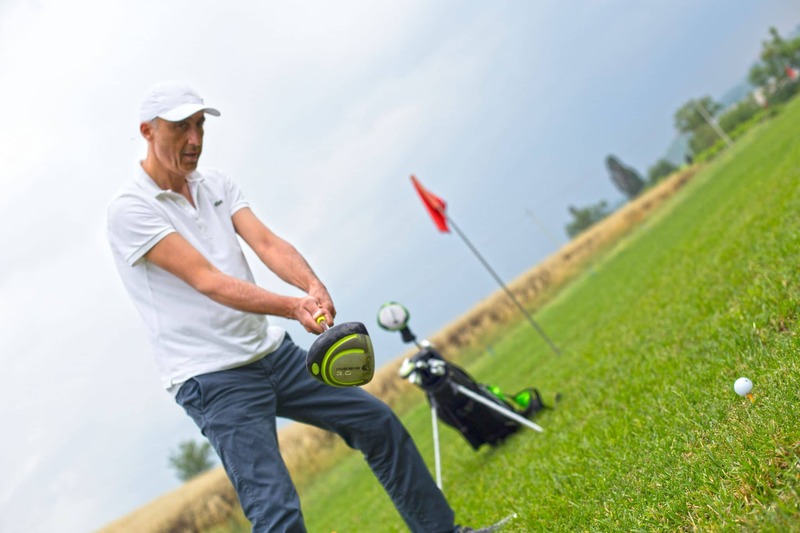 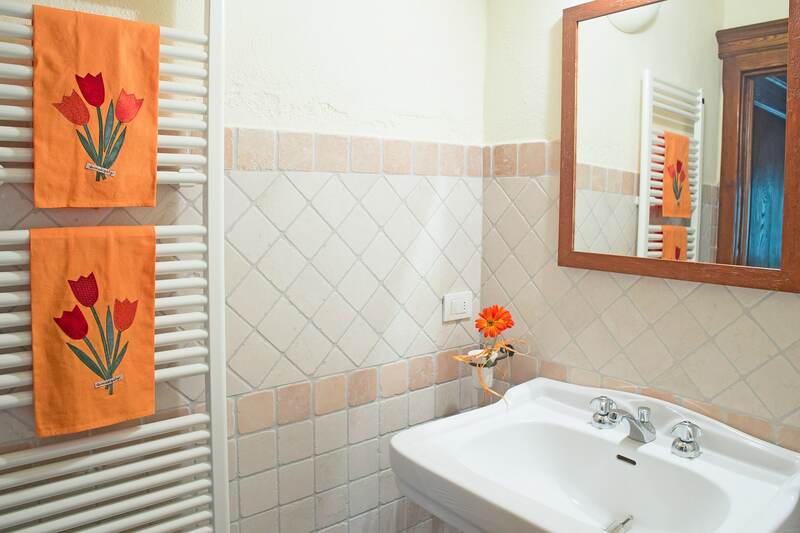 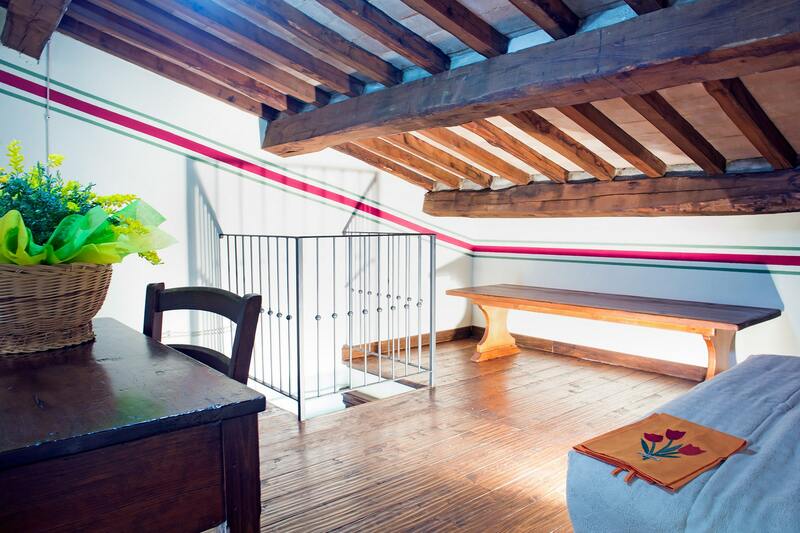 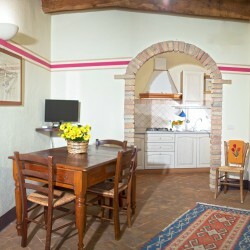 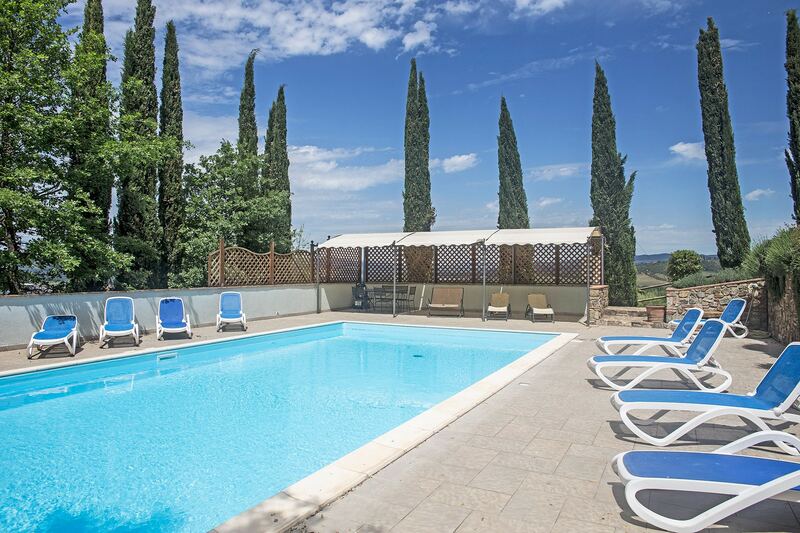 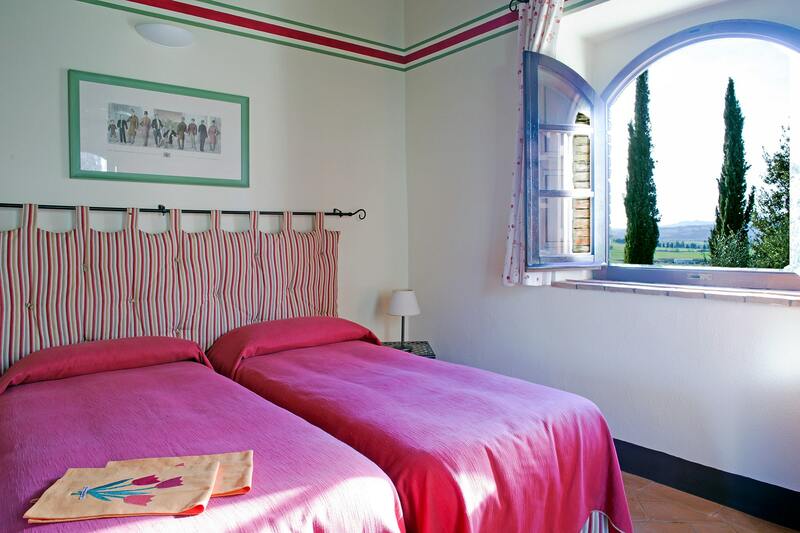 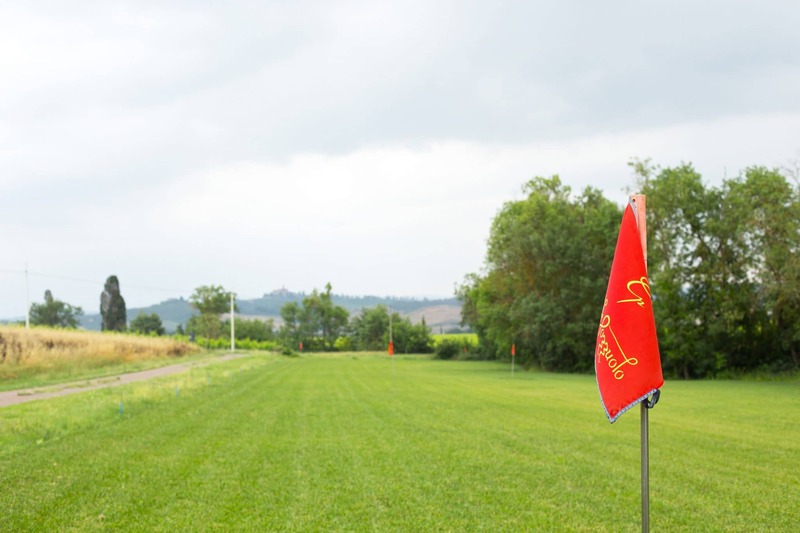 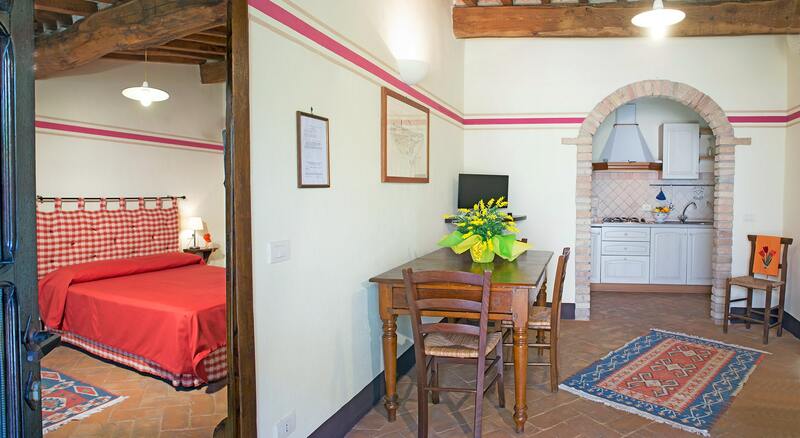 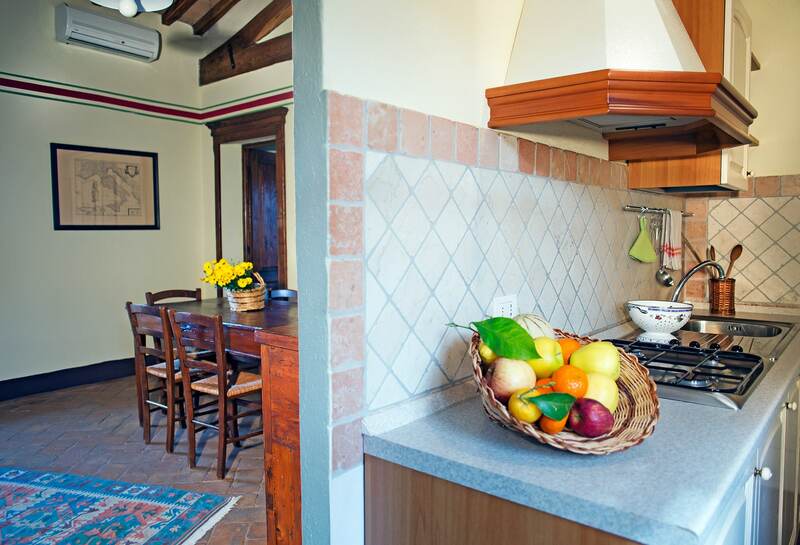 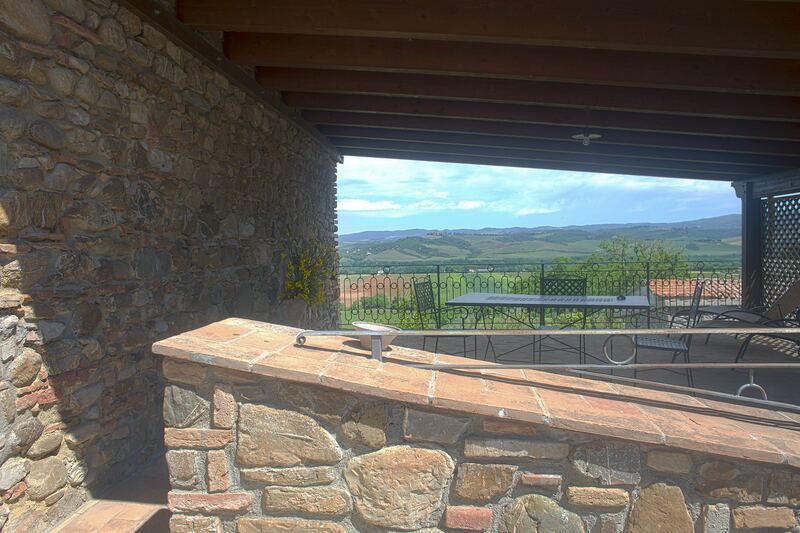 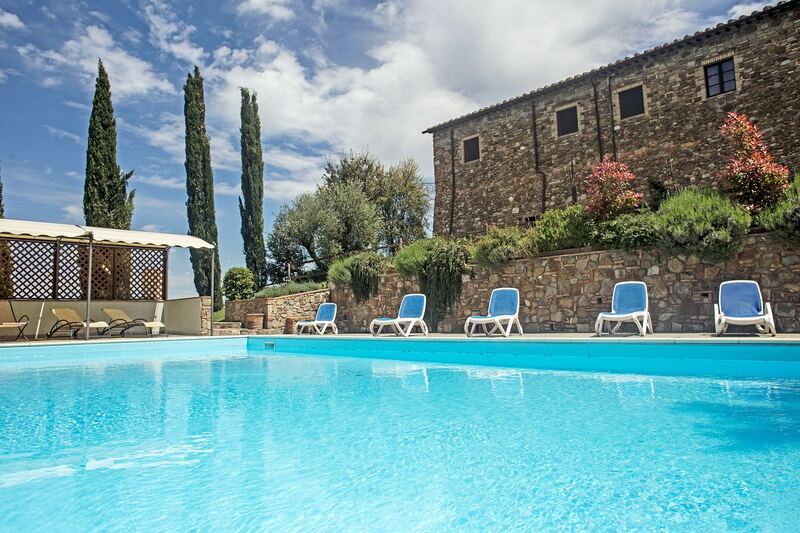 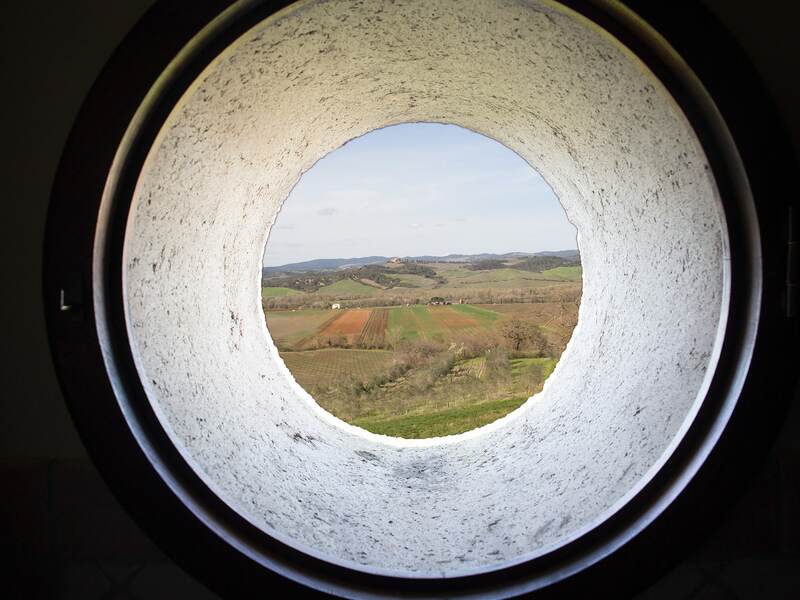 Visit us and spend your holidays in Maremma at Casale Pozzuolo!